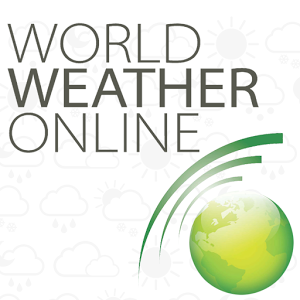 Just made an update to the World Weather Online plugin for HouseBot. Thanks to some investigation from TonyG over on the HouseBot forums, it come to light that the api key version has changed on the website, and breaks the plugin. The new v2 key uses a new URL and the response XML is different. Because of this I have updated the code to support both v1 and v2 api's. So if you're still using the old api key, there is no need to upgrade, however you can if you want.